Ask anyone who is trying to be anyone in this world and no one will tell you it’s easy. We didn’t want to play the gender card but this feat is especially hard when you’re warding off negative associations that come with being a woman. 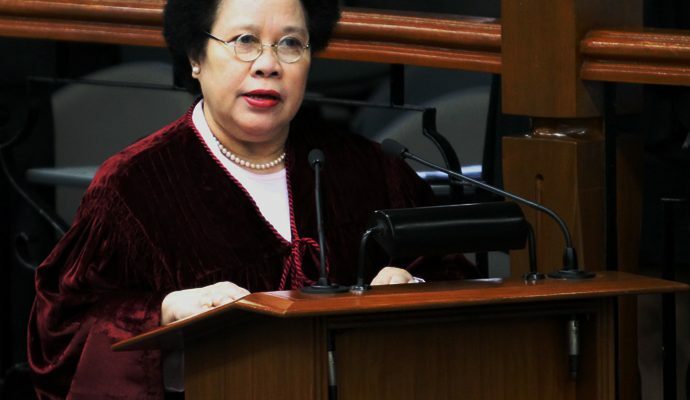 It’s nearly 3 years since the country mourned the passing of former senator Miriam Defensor-Santiago, but her legacy as a witty, brave, intelligent, and great leader is not lost on anyone. She has lived a rather admirable life as a political figure — who even ran for the presidency during the 2016 Philippine presidential election while struggling with cancer. Filipino weightlifter and airwoman Hidilyn Diaz made her mark in the country’s athletics when she snagged the silver medal for the women’s 53-kg weightlifting category at the 2016 Summer Olympic Games. She has come a long since way since placing 10th for the same category at the 2006 Asian Games. 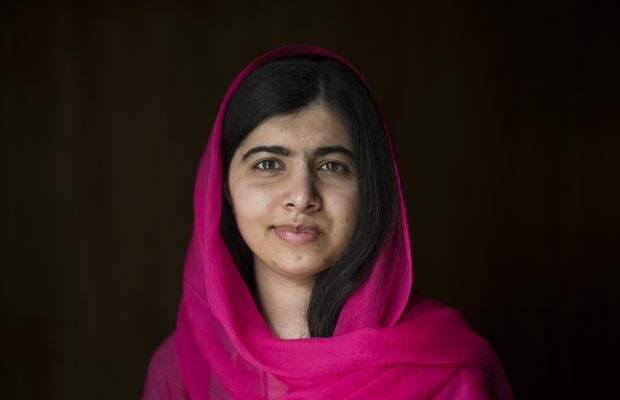 Malala Yousafzai is the youngest person to ever win a Nobel Peace Prize for her activism and defiance of the Taliban for the right of education among girls — this resulted in an assassination attempt by the movement she has survived seven years ago. 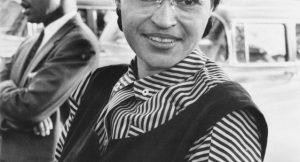 Popularly known as “the first lady of civil rights,” American activist Rosa Parks is a fighter for the rights of African-Americans. She’s best recollected for her rather brave acts concerning the Freedom Train and the Montgomery bus boycott. 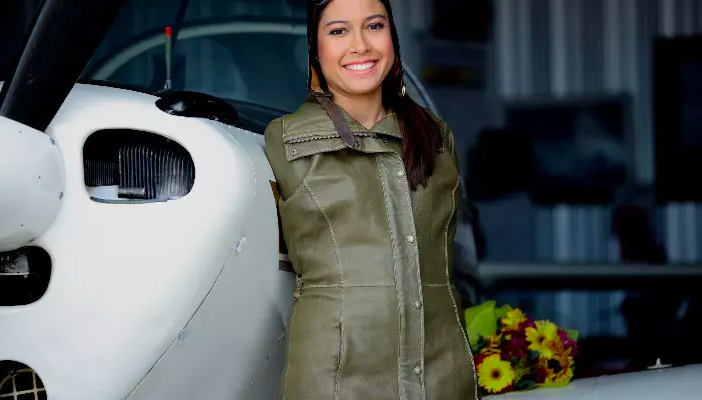 If there’s one great example of perseverance and smashing boundaries, it will be the story of the world’s first armless pilot Jessica Cox. The Filipino-American aviatrix wasn’t born with arms, but that didn’t stop her from achieving what she did in life. In fact, she’s also a badass martial artist and an outstanding motivational speaker!